How can today's brands navigate the mobile landscape to choose the best mobile strategy for 2014? What new trends and technology are next on the mobile horizon? 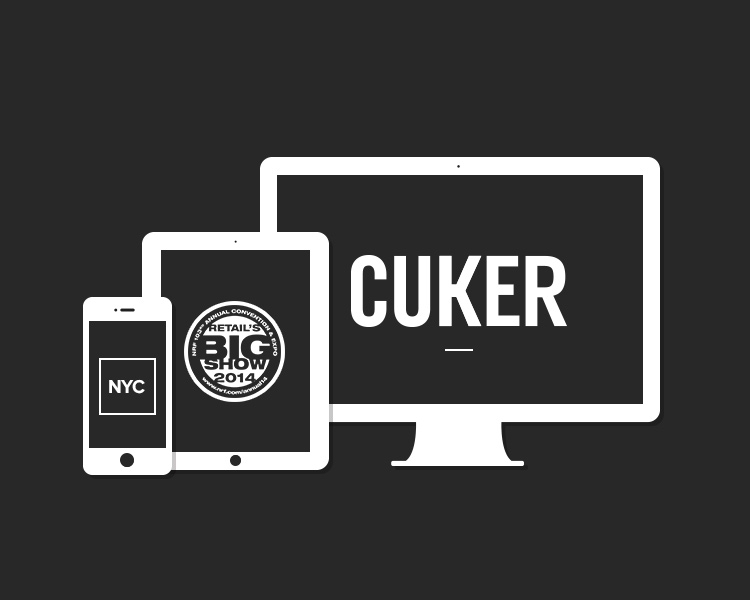 We're headed to the Big Apple to tackle these questions and much more, with our CEO Aaron Cuker taking the stage and leading a panel on the future of responsive design at NRF's Annual Convention & EXPO. In a session titled "Is Responsive Design Part of Your Mobile Strategy? ", Aaron will lead an esteemed panel of speakers to discuss the ins and outs of responsive design and how some of today's top brands are approaching mobile in 2014. With Americans now spending more than half of their online time on a smartphone or tablet, Aaron and the other panelists will address one of the primary concerns for today's brand marketers. Aaron will be joined by Jill Renslow, VP of Business Development & Marketing at Mall of America; Jay Dunn, Chief Marketing Officer at Bare Necessities; and Dennis Rohm, Chief Technology Officer at Indochino. Also dubbed "Retail's BIG Show," the National Retail Federation's annual convention is a four-day event exploring the latest thought leadership and technologies in retail. Held January 12-15 in NYC, the BIG Show offers an EXPO Hall, educational sessions, and networking opportunities for retail industry professionals. Stopping by the BIG Show this year? Come to Aaron's breakout session on January 12, or reach out to us at 858.345.1378 or [email protected]. We'd love to see you there! Is Responsive Design Part of Your Mobile Strategy? Published on December 17, 2013 .